Prof. NGUYEN VAN KIM, Vice Rector of VNU University of Social Sciences and Humanities, Hanoi met with the delegation. A Global Tour at HUST! From July 2 to July 21, 29 international students participate in a three-week summer Chinese program. 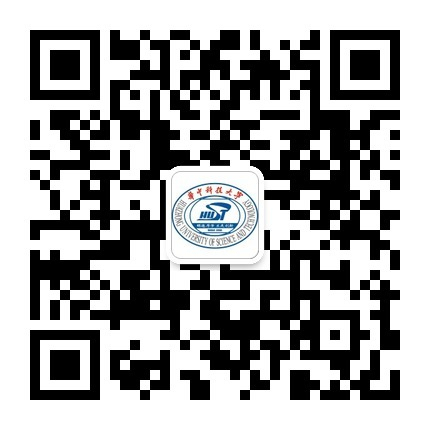 The first Base of Service Trade International Talents in China. 97 international students were awarded.